In a shift of strategy, Japanese video-game company Nintendo has said it will release new consoles targeted at emerging markets, according to Bloomberg. The products will be developed from scratch to serve these markets, rather than rebadging existing hardware such as its Wii U or 3DS. "We want to make new things, with new thinking rather than a cheaper version of what we currently have," CEO and president Satoru Iwata said. Iwata told Reuters that the company would offer new hardware for countries such as China, and it would be targeted towards consumers with lower incomes and less gaming experience compared to those in developed countries. 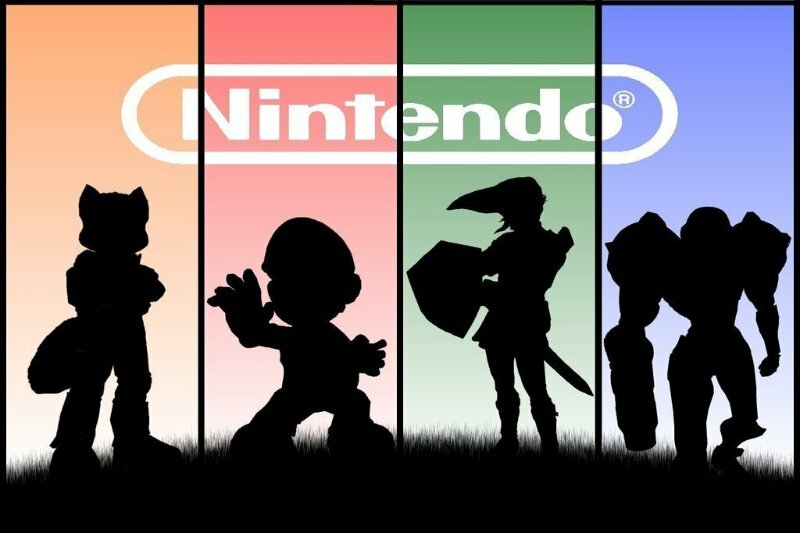 The company is also planning to push the use of characters such as Mario by offering figurines that will allow the transfer of game information between devices through NFC. Until now, the company has sold the same hardware to all of its global markets. There have been some exceptions though. For example, the company released the N64-based iQue Player exclusively in China in 2003. Earlier in the day, Iwata also outlined the company's plans to launch Mario Kart companion apps for mobile and web this year, but reiterated that the company currently has no plans to launch games for the smartphone market. The company doesn't see a sustainable way to make money in a business with repeated economic expansion and contraction, he said. The news comes a day after the company reported a loss of $457 million, or 46.4 billion yen, in its 2013 earnings report.